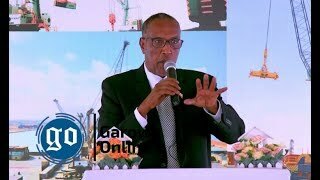 ADDIS ABABA, Ethiopia - The former president of the Somali regional state in Ethiopia, Abdi Mohamed Omar, alias [Abdi Illey] has been arraigned in a court in Addis Ababa on Monday, Garowe Online reports. This was the third time the Federal court is hearing the criminal cases against Abdi Illey since he was detained at his residence in Addis Ababa last August. 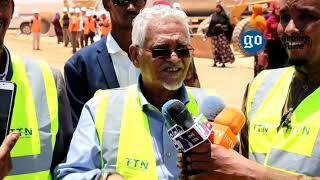 His arrest followed weeks of deadly unrest in the restive Somali region in Eastern Ethiopia. He faces gross human rights violations, including torture in Jigjiga jail and instigation of ethnic and religious violence during his time in power. His exit could usher in a new era of leadership for the region. 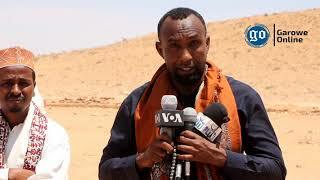 A recent report on Jail Ogaden and other reports by the Human Rights Watch implicate Abdi Illey and his special police unit, the Liyu Police, in torture, killings and detention of innocent citizens and his critics. 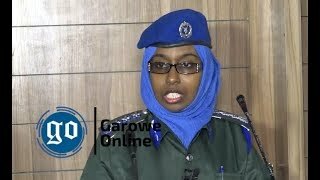 The Liyu police and a youth group aligned with Illey have killed at least 30 people and burnt churches and looted properties early last August as pressure from Addis Ababa mounted on Abdi Illey to resign. During his reign of power, Abdi Illey had kept close ties with TPLF senior officials and army generals who used their influence to keep him in office. 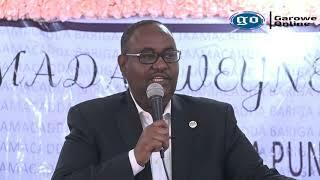 Last Month, the new leader of the Somali State in Ethiopia, Mustafa Omar, former United Nations humanitarian worker has announced the closure of the notorious prison in Jigjiga and set free inmates.